Is there anything more elegant than a bundt cake? They're round, dense, and not overly sweet. 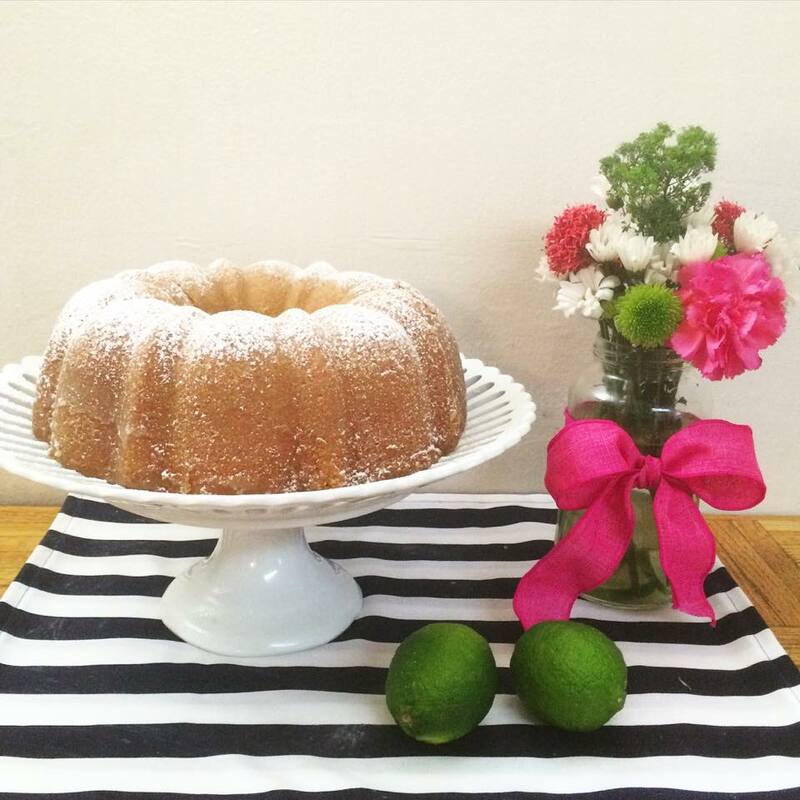 This bundt cake is my absolute favorite. It's a simple vanilla bundt cake soaked with a butter glaze throughout the entire cake. 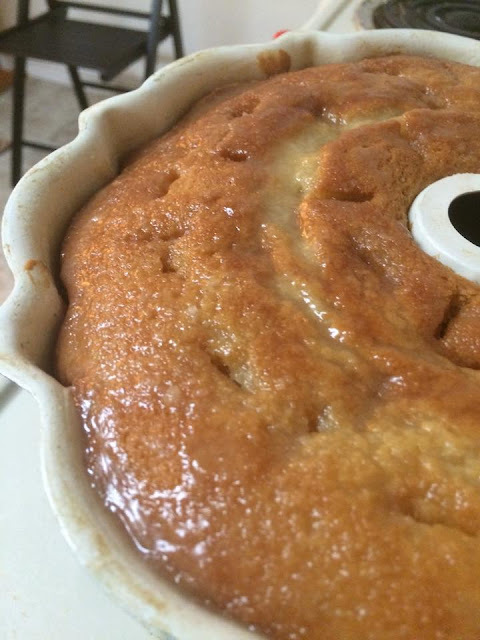 The glaze goes on while the cake is cooling in the pan, and it creates a moist soaked cake with a slightly sugar crisp on the outside of the cake. Bundt cakes have frustrated me in the past, because parts always seem to stick in the pan. I can't stand that! For this recipe, the cake didn't stick at all. The secret? You have to let the bundt cool all the way in the pan before inverting it. This cake is great, because it's even better on the second and third days. This means you can make it the night before, and it will be even more moist the next day! This cake will still be great if you can't resist it on the first day, but I recommend waiting if you can! 1. Preheat oven to 325 degrees fahrenheit. Grease a bundt pan liberally with butter or shortening, getting into every nook and cranny. Lightly sprinkle with flour and tap out the excess. 2. 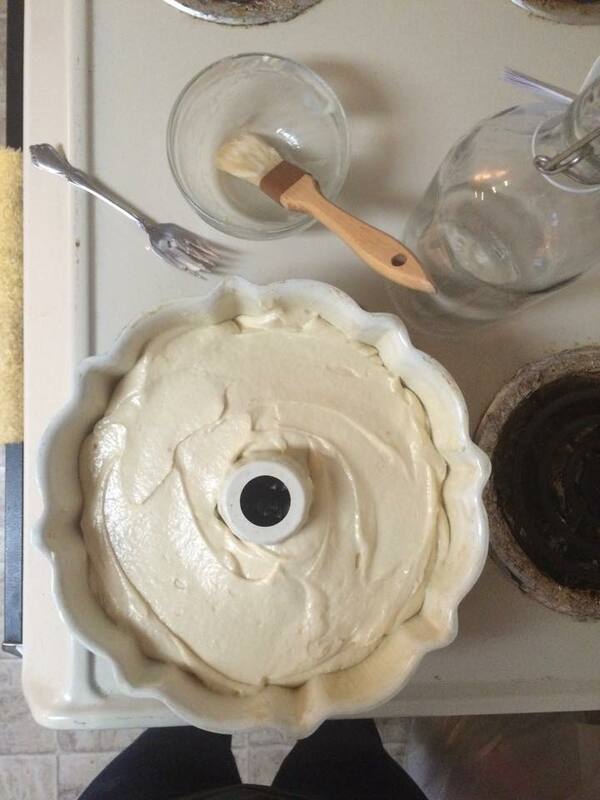 Place all the cake ingredients in a stand mixer fitted with the paddle attachment (or a bowl with a hand mixer). Mix on low for 30 seconds, then up to medium (about a 4) for 3 minutes. 3. Pour the batter into the prepared pan and bake for 55-75 minutes (it totally depends on your oven and altitude), or until a toothpick inserted comes out clean. 4. Prepare the glaze by combining all of the glaze ingredients in a small saucepan over medium low. Stir until everything melts and dissolves together, but make sure you don't boil it. 5. Right when the cake comes out of the oven, poke holes in it with a knife. Keep the cake in the pan! Slowly pour the glaze over the cake, letting it soak in as you go. 6. Let the cake cool completely (I covered it and left it overnight) before inverting. Sprinkle with powdered sugar, if desired. Note: Cake is best if you make it the day before so it can cool in the pan overnight.